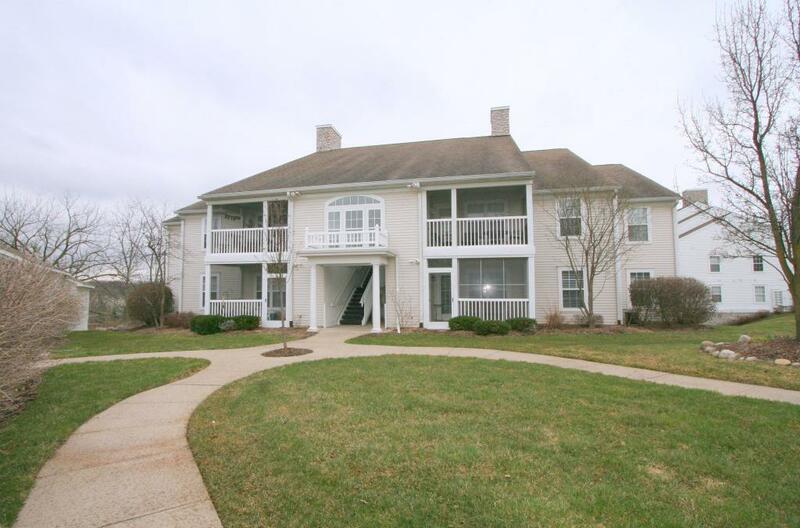 In 2017, Walnut Glen sold a total of 10 condos; 3 of which The Bouma Group was involved with. The amount of sales stayed consistent with 10 condos selling last year as well. Frequently, the sale price was similar to the listing price which is favorable for both the buyer and seller. $215,000. 1052 Joyce Ln., Ann Arbor. 1319 square feet with 3 bedrooms and 2.0 baths. $200,000. 1227 Joyce Ln., Ann Arbor. 1160 square feet with 2 bedrooms and 2.0 baths. $179,500. 1135 Joyce Ln., Ann Arbor. 1160 square feet with 2 bedrooms and 2.0 baths. $177,900. 1101 Joyce Ln., Ann Arbor. 1195 square feet with 2 bedrooms and 2.0 baths. $177,900. 1255 Joyce Ln., Ann Arbor. 1140 square feet with 2 bedrooms and 2.0 baths. Currently, the average sale price of condos at Walnut Glen is $191,530, which is an increase of 6% compared to the ASP in 2016. The average price per square foot for the 10 condos sold in 2017 is $161.00, which is an increase of 8% in comparison to the A$/SF of $149.00 in 2016. 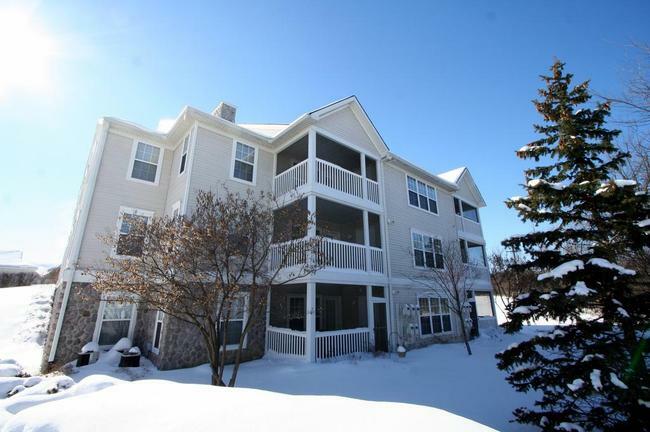 For more details and information about Walnut Glen, contact the condo specialists with The Bouma Group at (734)761-3060 or email info@bouma.com. Learn more about Walnut Glen here! To learn more about 1677 Joyce Lane, or to schedule a private showing, contact Ann Arbor’s Premier Realtors of The Bouma Group at 734-761-3060. Or email us at info@bouma.com. View all Ann Arbor condos for sale here. 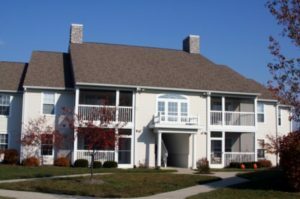 To learn more about 1232 Joyce Lane, or condo values at Walnut Glen, contact the real estate specialists with The Bouma Group at 734-761-3060 or info@bouma.com today!